The drug price regulator has capped prices of 30 medicines including antibiotics and some essential medicines used in treatment of diabetes, tuberculosis and malaria by 25-30 per cent. The drug price regulator has capped prices of 30 medicines including antibiotics and those used in treatment of diabetes, tuberculosis and malaria by 25-30 per cent. However, in some cases the reduction could be by upto 50 per cent. Recently, the National Pharmaceutical Pricing Authority (NPPA) has notified the new price ceilings for these medicines, which has the mandate to regulate prices of essential medicines. The regulator has fixed the cap after arriving at the average price being charged by medicines in a particular segment which have a minimum 1 per cent market share. Drug prices have seen significant reduction in the past one year after the new government at the Centre took over. Though in April, the regulator approved a hike of 3.8 per cent in prices of essential medicines based on Wholesale Price Index, prices in general have not increased. 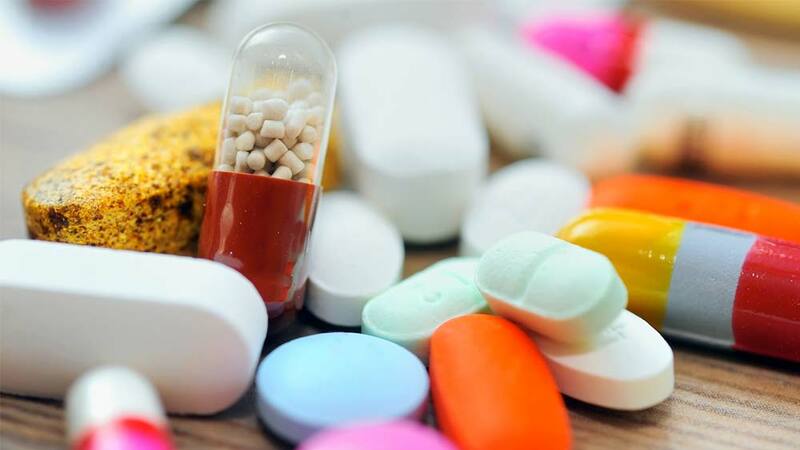 In its latest order, the NPPA has also said if any medicine is priced lower than the ceiling fixed by the regulator, then companies selling such drugs should maintain the existing or lower retail price. The regulator also mandates that in case of launch of new variants of these medicines, with different packaging, dosage or strength, companies selling them will have to seek prior government approval. The idea is to ensure that companies do not tweak medicine composition or packaging to circumvent price control. The regulations also prohibit pharmaceutical companies from discontinuing or reducing production of these medicines. If any company wants to do so, it will have to seek six months prior approval from the NPPA, the official order said. Significantly, an official said, these norms are aimed at safeguarding consumers' interest. The NPPA directly regulates prices of 348 formulations. Though the pricing authority keeps a tab on all other drug prices as well, it allows a 10 per cent annual hike on all such drugs, beyond which companies are required to seek its permission. The government is now also planning to review the National List of Essential Medicines, based on which price regulation is decided. Additionally, more medicines in the list, based on how often they are prescribed, will expand the span of price control in the country. India to participate in global stem cells study..